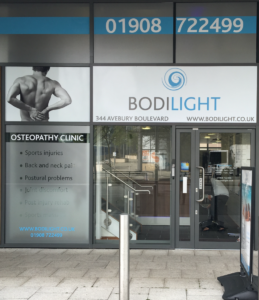 Bodilight specialise in offering a range of proven, safe and highly successful services including osteopathy, posture analysis, sports massage, personal pilates coaching and rehabilitation/sports therapy. 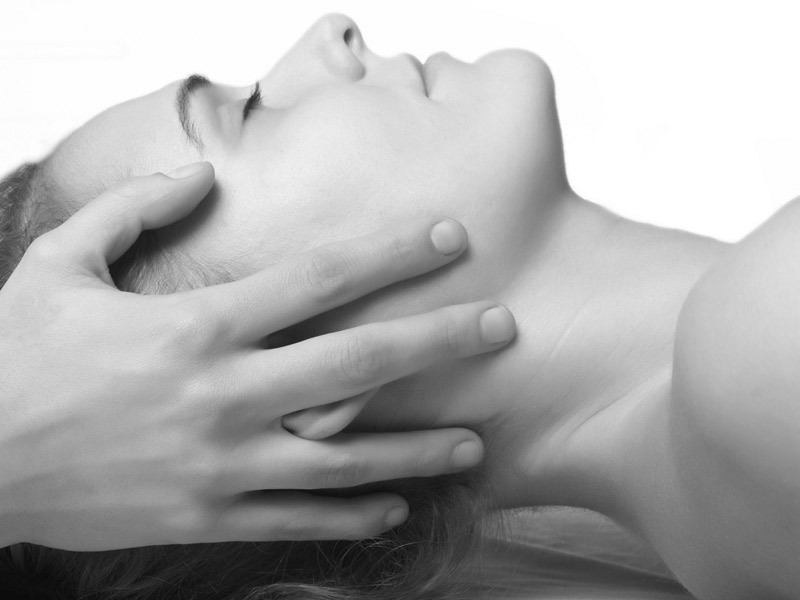 And while similar clinics in Milton Keynes may come and go, but Bodilight’s expert team of highly qualified treatment practitioners and medical professionals have stood the test of time, with over 20 years of knowledge and experience. Bodilight is dedicated to providing a professional service to the highest standard. We believe total commitment to the finest technology alongside excellent training is absolutely essential for a first class experience and optimum results. Furthermore, for your peace of mind our osteopaths are registered with the General Osteopathic Council. You can use the on-line Register at www.osteopathy.org.uk to check our credentials further. Through your course of treatments we will help you understand and overcome a range of painful conditions by addressing the underlying causes of your problems. These causes are often a manifestation of your everyday life, and can include postural imbalances, unresolved minor injuries and adopting poor working positions. Identifying and understanding this will provide a basis for you to not only successfully treat your condition, but also self-manage it moving forwards.